The reopening of embassies in Washington and Havana is symbolic of the change in U.S. policy that President Obama announced last December 17—replacing the hostility and subversion dating back to the break in diplomatic relations 54 years ago with engagement and cooperation. As he declared on July 1, “This is what change looks like.” Beyond symbolism, reopening the embassies has important practical benefits. Cuba and the United States have had diplomatic representation in each other’s capitals since 1977, but those “Interests Sections” were restricted in their operations. Having full embassies will create better channels of communication between the two governments, facilitating negotiations on other issues that must be resolved before bilateral relations are fully normal. 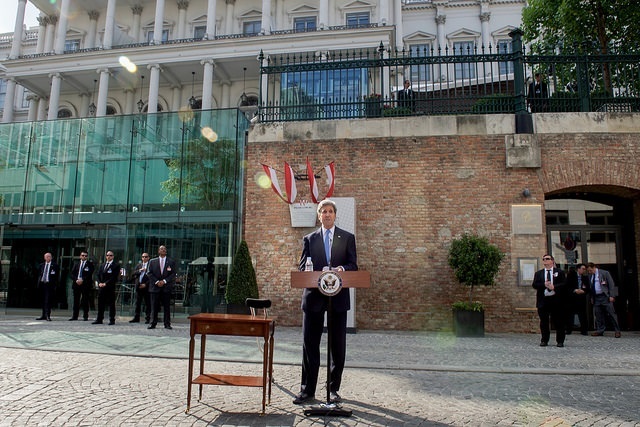 Diplomats will have greater freedom to travel and speak with citizens of the host country. 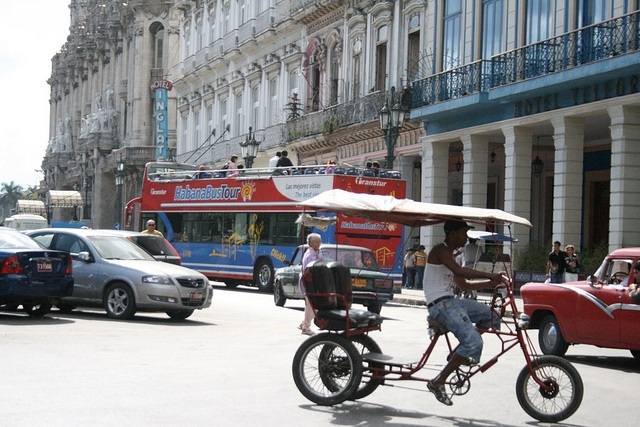 Diplomats’ travel has been restricted to the capital regions of both countries since 2003, when the George W. Bush administration imposed controls on Cuban diplomats, and Cuba reciprocated. Negotiations on opening the embassies were delayed by Cuban concerns that U.S. diplomats would travel around the island promoting opposition to the government—a common practice during the Bush administration. The restoration of diplomatic relations returns to the pre-2003 status quo, when diplomats could travel freely upon simply notifying the host government. Congressional opponents of the opening to Cuba can do nothing to stop the re-establishment of diplomatic relations, but they can slow down broader normalization processes. The Constitution vests the power to recognize foreign countries with the president alone. But whoever the president nominates as the new U.S. ambassador to Cuba will face tough sledding in the Senate Foreign Relations Committee, where Senators Marco Rubio (R-Fla.) and Robert Menendez (D-NJ) have declared unwavering opposition to normalizing relations. In the House of Representatives, Republicans have introduced legislation to deny funds to upgrade the Interests Section to a full embassy—a move that only punishes U.S. diplomats in Havana, prospective Cuban immigrants, and visiting and U.S. citizens who need consular services. Moreover, opponents will not allow any legislation in the next 18 months that would make Obama’s Cuba policy look like a success. That means U.S. economic sanctions—the embargo and ban on tourist travel—will remain in place at least through the next presidential election since lifting them entirely requires changing the law. Although full normalization—with robust trade, social, cultural, and political ties—will take a long time, there is more that can be done to expand government ties. Washington and Havana have a half-dozen working groups on a wide range of topics, and we could soon see bilateral agreements on issues of mutual interest like law enforcement cooperation, counter-narcotics cooperation, environmental protection in the Caribbean, the restoration of postal service, and more. President Obama also could use his licensing authority to further expand commerce with Cuba, in particular, licensing U.S. banks to clear dollar-denominated international banking transactions involving Cuba, a prohibition that is today one of the major impediments to Cuba’s international commerce with the West. The president could restructure democracy promotion programs so that they support authentic exchanges in education, the arts, and culture, rather than promoting opposition to the Cuban government. 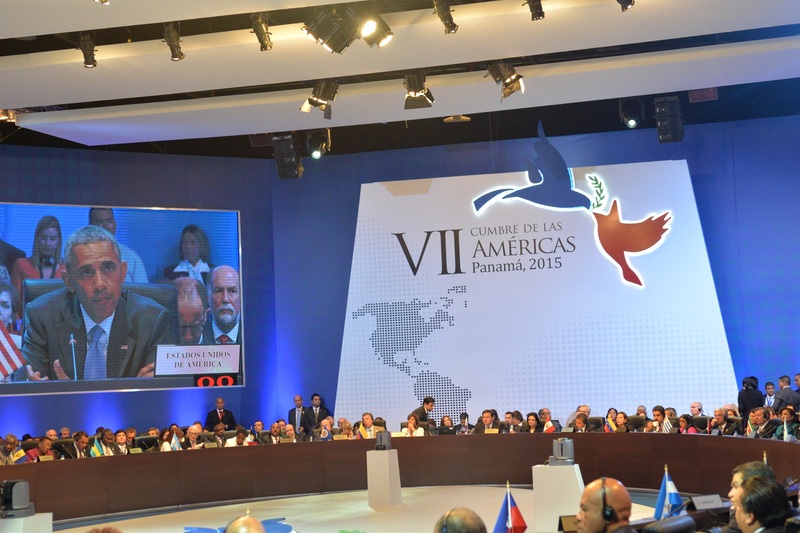 The issues between the United States and Cuba are complex and multi-faceted. Resolving them will require overcoming half century of mutual distrust. But the re-establishment of normal diplomatic relations constitutes the first necessary—symbolic and practical—step toward the future. *William M. LeoGrande is professor of government in the School of Public Affairs at American University. 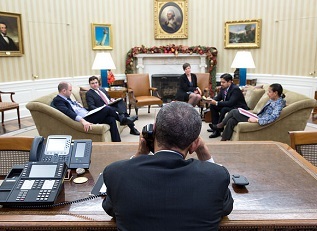 This blog is adapted from his op-ed on Fox News Latino.